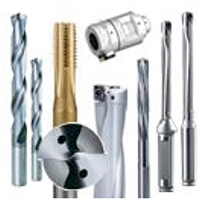 Consumable Tooling Prices That Win Us Business Everyday! The ability of firms to achieve the maximum productivity and versatility from their fabrication equipment is dictated by understanding the systems capability and matching this with the proper tooling in conjunction with productive feeds and speeds. Ficep Corporation is committed to implementing the resources to assist firms achieve this goal. As a machine tool builder we offer tooling at great prices more as a service as we want to make our customers as competitive as possible in the industry. 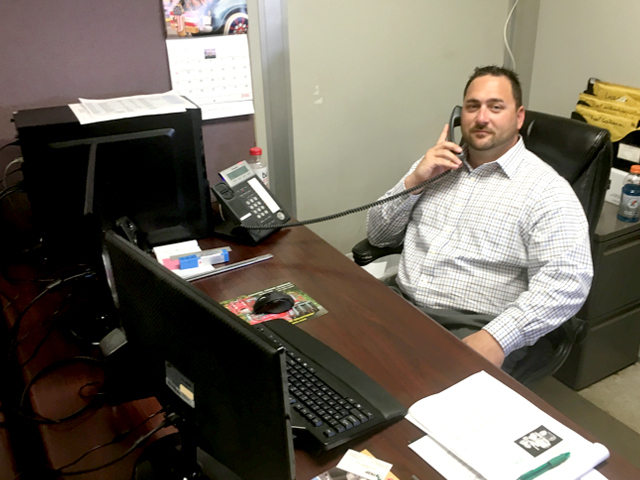 Our tooling product manager, Charlie Sanza, has extensive experience assisting firms with their tooling and fixturing challenges for a wide variety of applications. We encourage firms to take advantage of Charlie's many years of experience to let him consult with you concerning your application to make sure we provide the optimum solution to keep your fabrication cost as low as possible. We maintain an extensive and diverse inventory of drill line tooling ranging from drills to mills and everything in between to diversify the capabilities of your drill line. 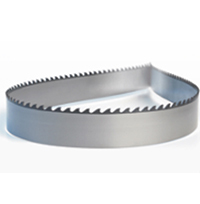 As the throughput of today's drilling lines is often dictated by the productivity of a fabricators band saw the ability to utilize the latest in blade technology has never been more important. We are well poised to consult on the best blade technology and configuration to achieve your necessary productivity. The maximum performance of your Hypertherm plasma system is guaranteed when using genuine Hypertherm consumables. 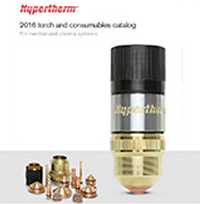 Our pricing structure enables enable you to not only achieve the maximum performance of your Hypertherm torches but at most competitive pricing. 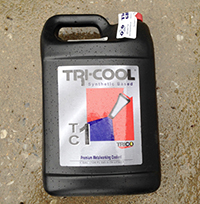 We stock for immediate shipment the coolant that we have found to provide the best performance for drilling and sawing.